Foxface . Foxface Fan art :). 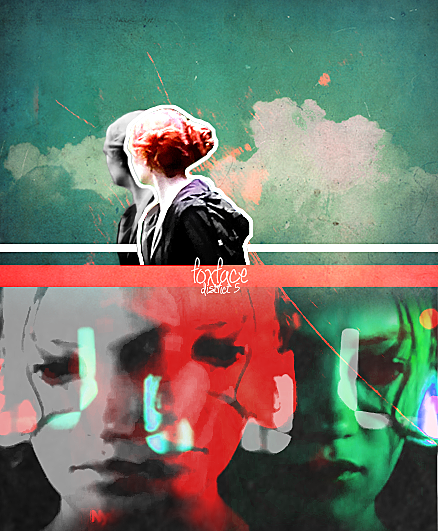 Wallpaper and background images in the The Hunger Games club tagged: the hunger games movie foxface characters tumblr fan art. 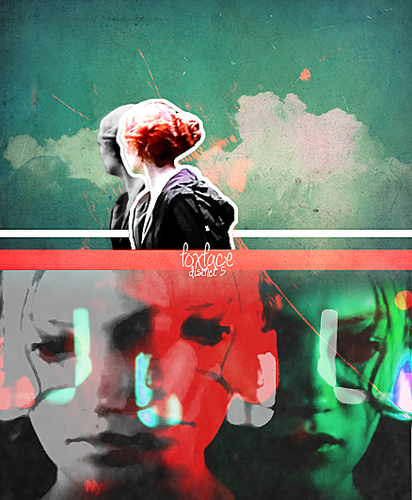 This The Hunger Games photo might contain sign, poster, text, and chalkboard.